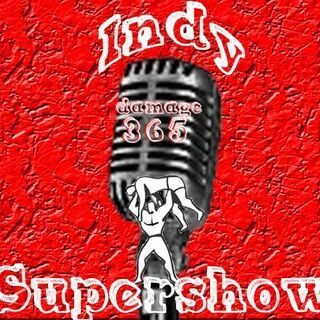 We sit down with now the former president of Game Changer Wrestling & Jersey Championship Wrestling. We try and see what caused Ricky Otazu to sell off his business and walk away from the wrestling business all together. Jason Karloff went on to win the No Limits and WOW Heavyweight title last night in Staten Island!